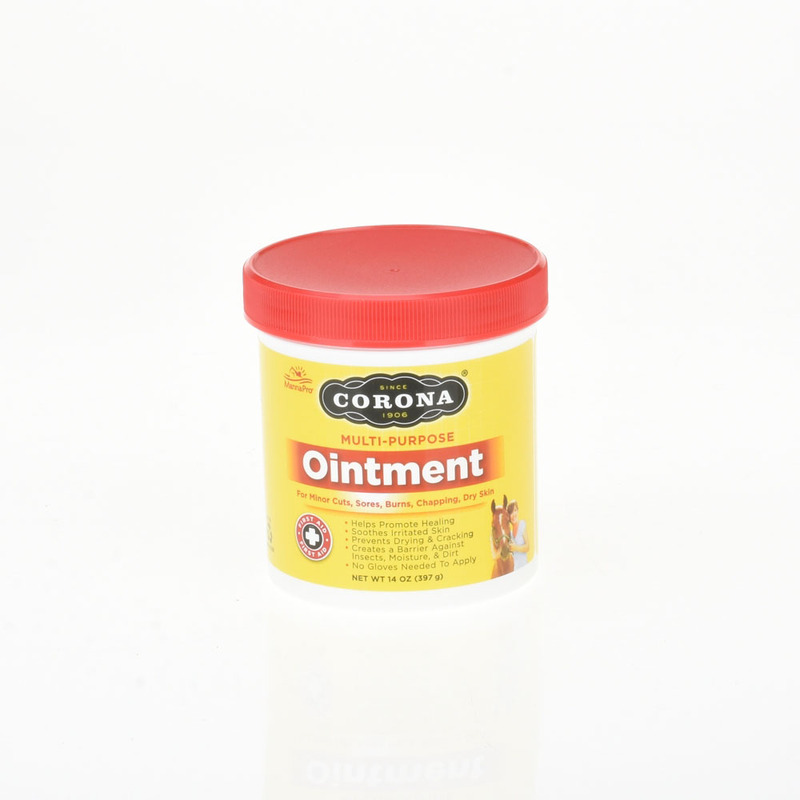 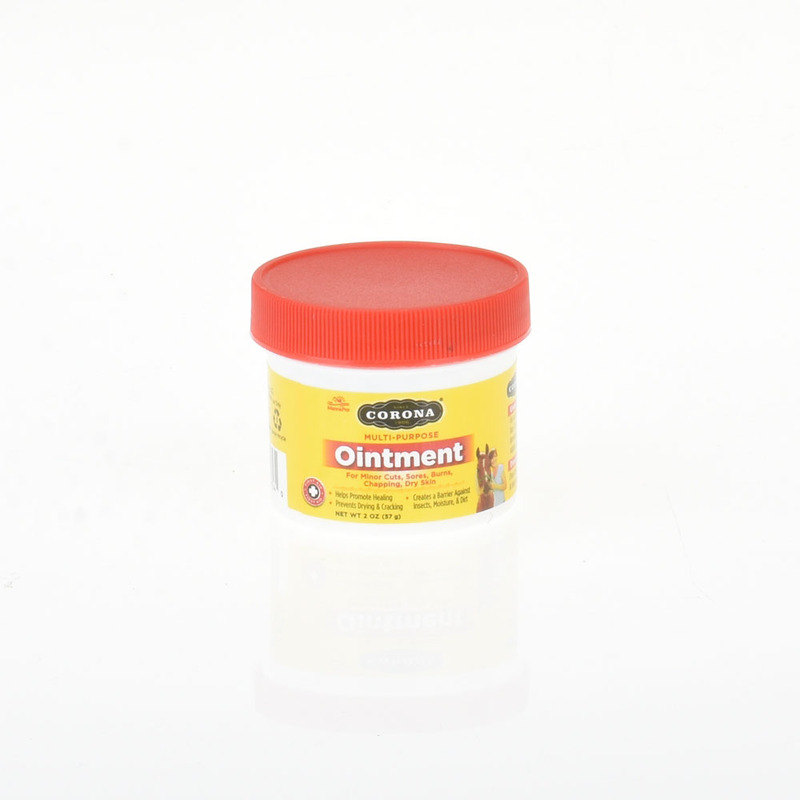 For over 100 years, Corona Ointment has been protecting skin and helping to promote the natural healing of minor cuts, sores, burns, chapping, and dry skin. 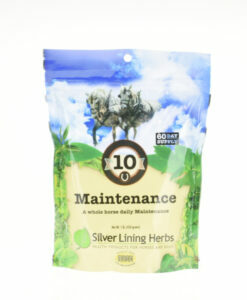 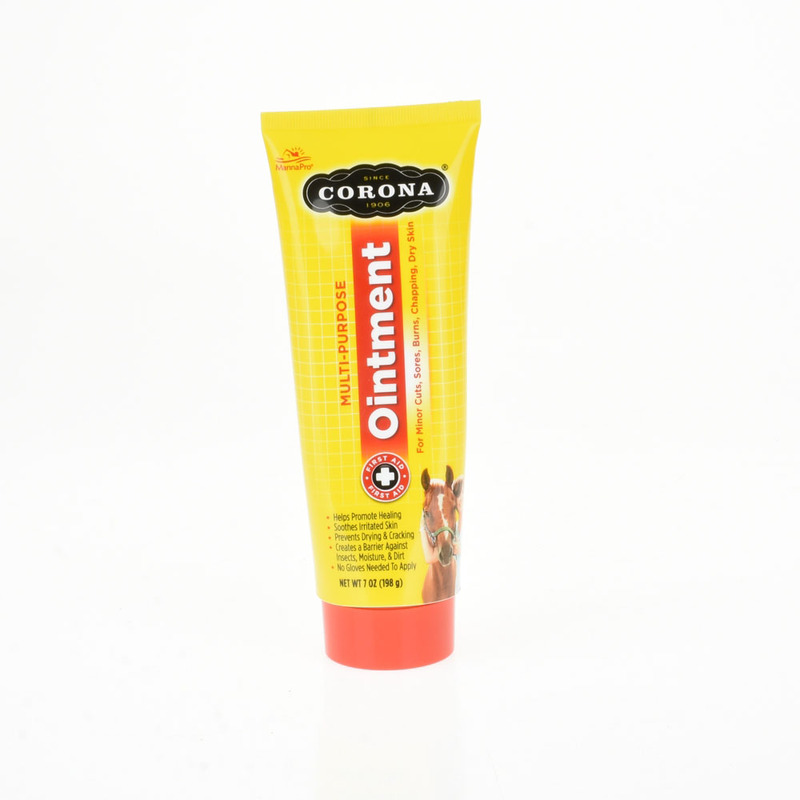 The lanolin-based formula helps to soothe irritated skin and prevents drying & cracking. 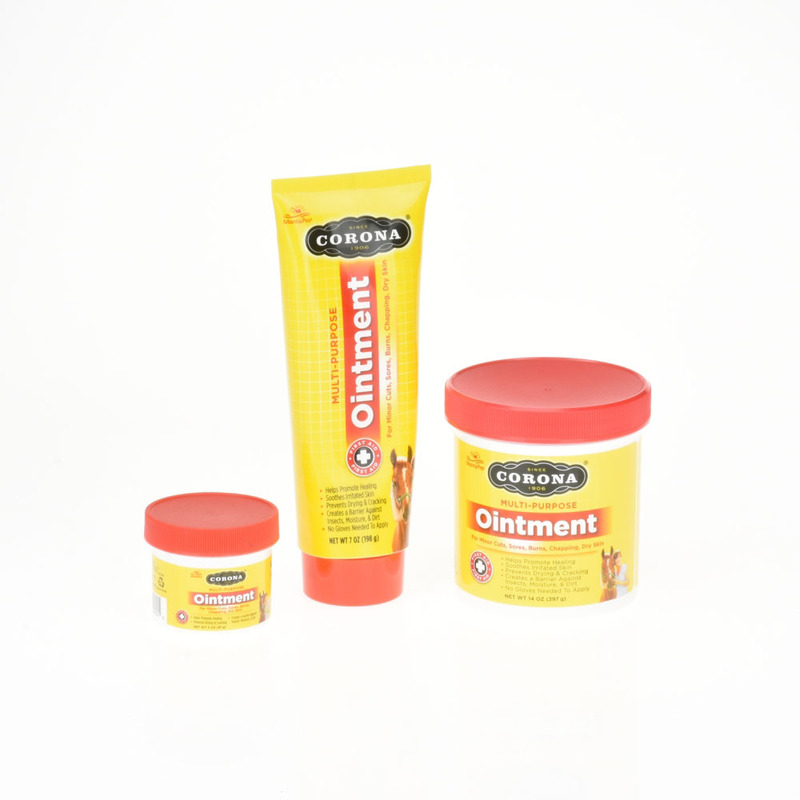 The thick ointment creates a barrier against insects, moisture, and dirt, plus it stays in place giving the irritated area long-lasting protection. 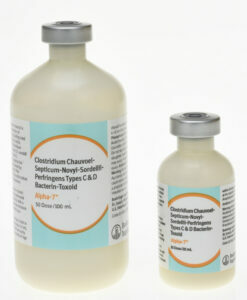 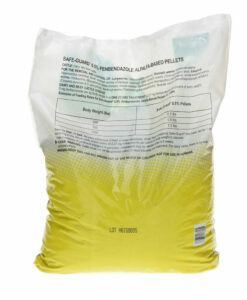 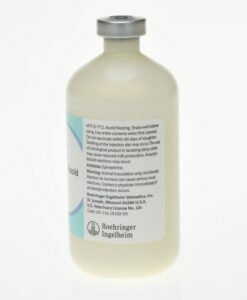 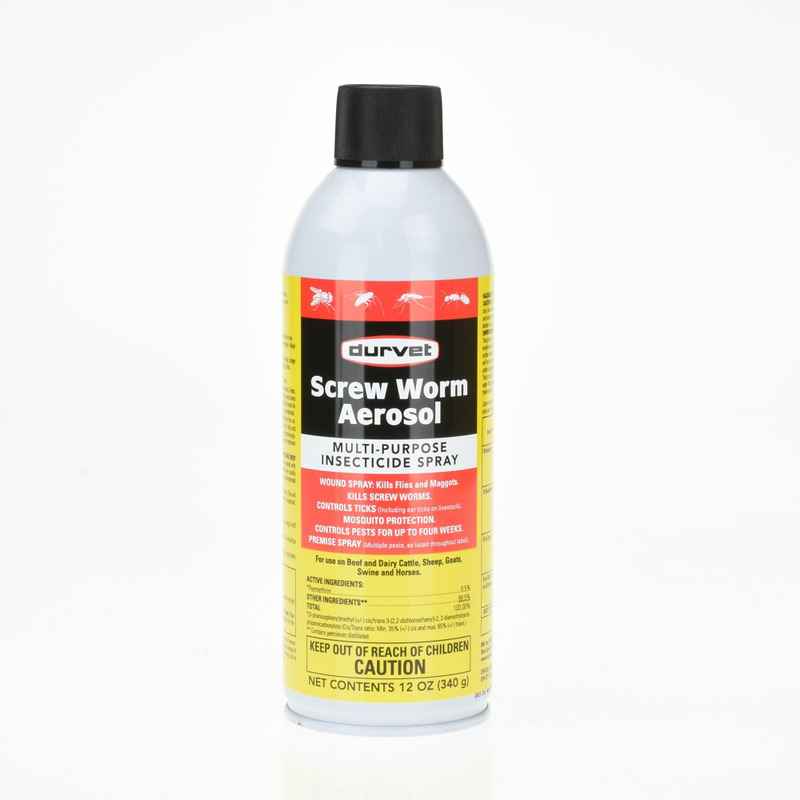 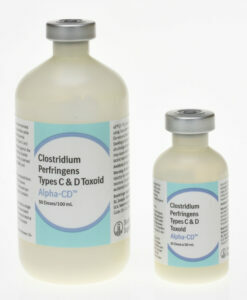 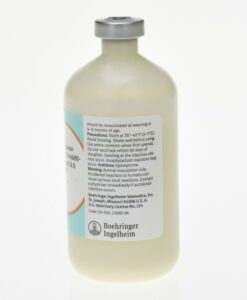 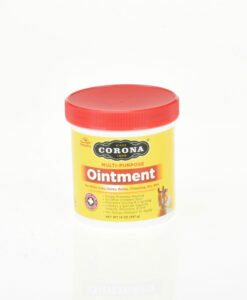 It is non-toxic and does not require gloves to be applied. 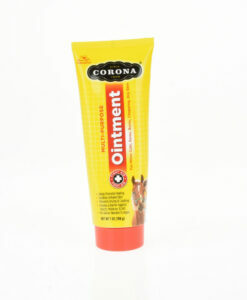 Corona Ointment works so well that no barn should be without it! 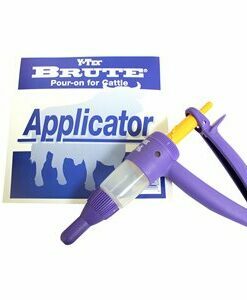 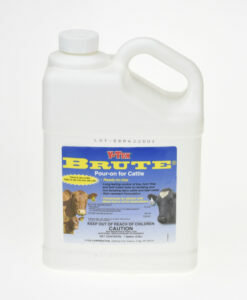 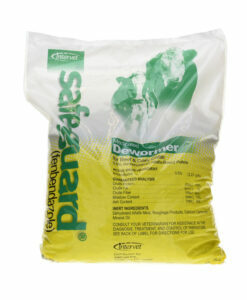 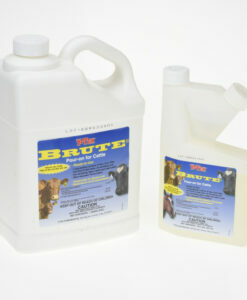 For use on horses, cattle, dogs, and cats. 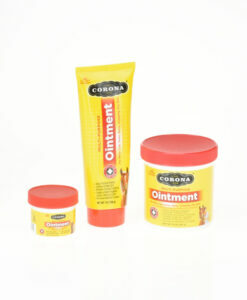 For body, legs, head and face. 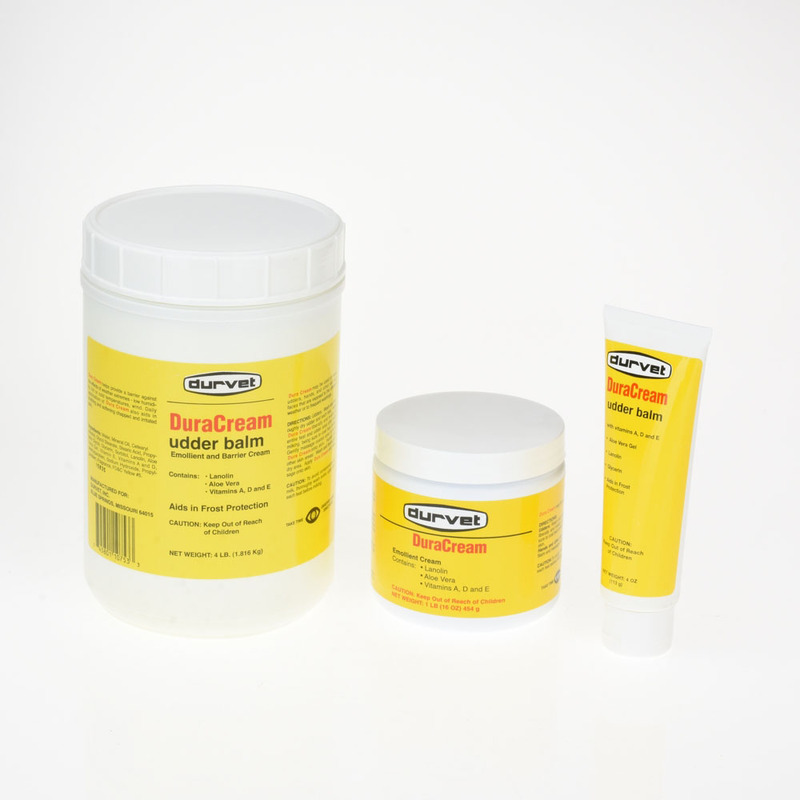 Temporarily protects and helps promote healing of minor cuts, lacerations, scrapes, burns, and sores. 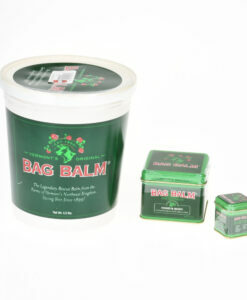 Keeps affected areas soft and supple. 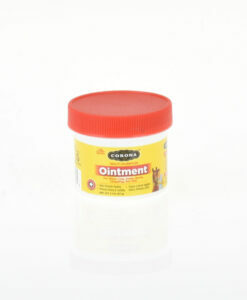 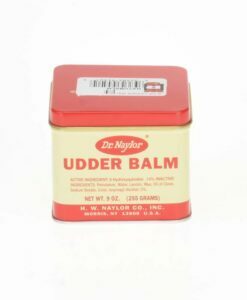 Soothes dry skin, chapping, sunburns, and skin irritations.